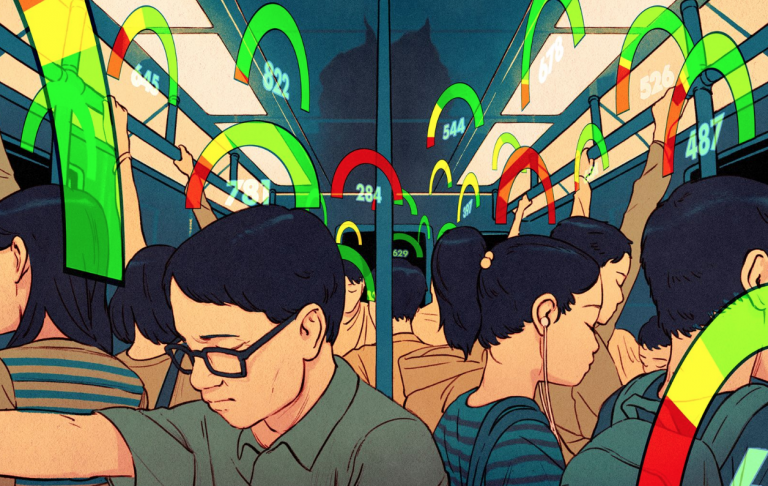 Banned from things such as air and train travel, blacklisted individuals are being punished in a broad effort to boost "trustworthiness" among the 1.4 billion Chinese citizens tracked by the massive system - which assigns both positive and negative scores to various metrics, reports SCMP. People with great social credit will get "green channel" benefits while those who violate laws will be punished with restrictions and penalties. Hangzhou, the capital city of China’s Zhejiang province, rolled out its social credit system earlier last year, rewarding "pro-social behaviors" such as blood donations, healthy lifestyles, and volunteer work while punishing those who violate traffic laws, smoke and drink, and speak poorly about government. According to the NPCIC report, Chinese officials collected 14.21 million pieces of information of "untrustworthy conduct" by both business and individuals - including failure to repay loans, illegal fund collection, false and misleading advertising, swindling customers, and - for individuals, acts such as taking reserved seats on trains or causing trouble in hospitals, SCMP reports. Meanwhile, around 17.46 million people who are "discredited" were prevented from buying plane tickets, while 5.47 million were disallowed from purchasing tickets to China's high-speed train system. The NIPC report also noted untrustworthiness issues on 1,282 peer-to-peer (P2P) lending platforms, more than half of those located in Zehjiang, Guangdong and Shanghai - which were placed on the creditworthiness blacklist because of illegal fundraising or the inability to repay investors. Health care product maker Quanjian Group and vaccine maker Changsheng Bio-Technology were added to the creditworthiness blacklist because of their involvement in major health sector scandals. Legal experts have expressed concern that the accelerated use of the creditworthiness system trample on what little privacy rights they have in China. "Many people cannot pay their debt because they are too poor but will be subject to this kind of surveillance and this kind of public shaming," said one attorney quoted by SCMP, who added "It violates the rights of human beings."